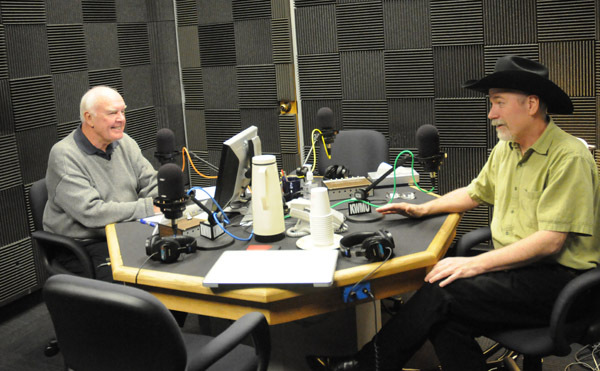 If you didn't get a chance to "Listen Live" to the chat I had with Don Marsh on St. Louis Public Radio (KWMU), it's now posted and you can listed to the half hour interview here. I tried to do my best to toot quilting's horn as loudly as possible. By the responses I've received already, apparently a lot of non-quilers enjoyed the discussion and started thinking re-thinking their perception of quilting. Whoo-hoo!